Today, there are more than 23 million diabetics in the United States and with that number expected to rise drastically over the next decade the nation is faced with a health crisis of epidemic proportions. For those personally afflicted by this debilitating disease the everyday challenges can often seem overwhelming. In Diabetes and You, Dr. Naheed Ali offers both hope and empowerment to these sufferers and their families. 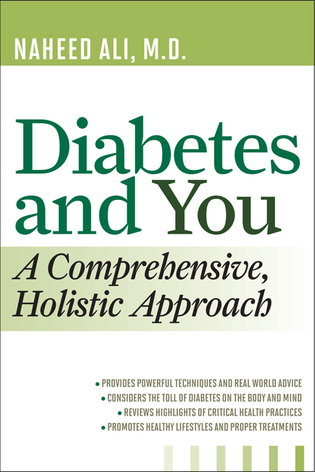 Using the latest findings in clinical and physician studies, this book helps diabetics to successfully combat this disease and its symptoms on a number of fronts. Ali offers not only a hopeful perspective but also new and practical ways to confront and live with this condition. Naheed Ali, M.D., has lectured at the Pennsylvania Institute of Technology. He has published more than 200 medically related articles for Suite 101 Media, Inc., an online magazine with more than 27 million visitors a month. Ali's articles (on politics, culture, and health) have been regularly featured on the home page of Worldpress.org, a topical news website boasting more than 300,000 readers monthly, and he has appeared as a health expert for Weight Watchers Magazine, MSN Health, AOL News, and others. He is the author of Are You Fit to Live? The full scope of diabetes-from its causes to its prevention and from the newest methods of treatment to the effects of diet and mental heath-is introduced in simple, non-technical language accessible to all readers. Diabetes and You is both state-of-the-art and user friendly, and emphasizes a whole body approach to this increasingly common, high-profile disease. As a physician and medical lecturer with a long association within the health care industry, Ali presents detailed advice to make coping with diabetes much simpler and easier than ever before. 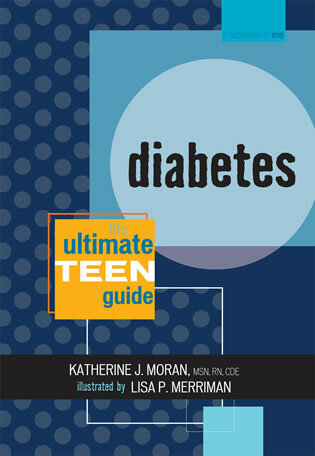 The reader is introduced to groundbreaking information on the risk factors associated with diabetes, the signs and symptoms, the different types of the disease, and how it can crop up in juvenile health. 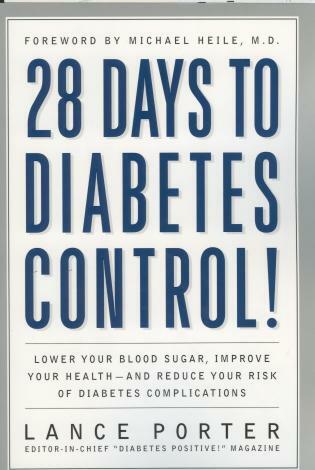 Diabetes and You will motivate diabetics to fight their condition in new and effective ways.